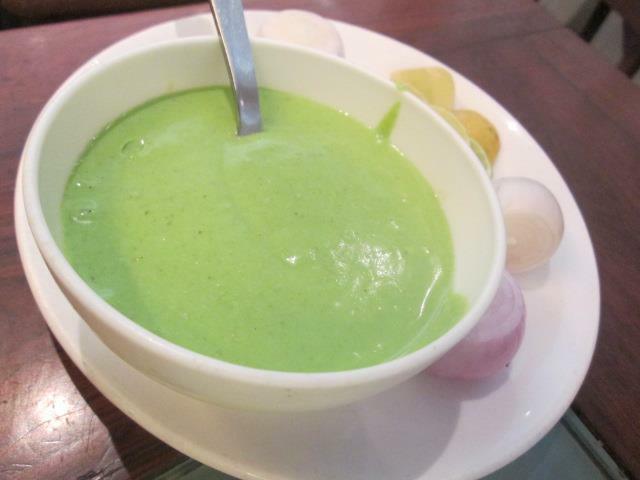 Restaurant Review: Jaihind Lunch Home | Mehta Kya Kehta? I’m mourning the loss of a restaurant I was introduced to a few years ago. 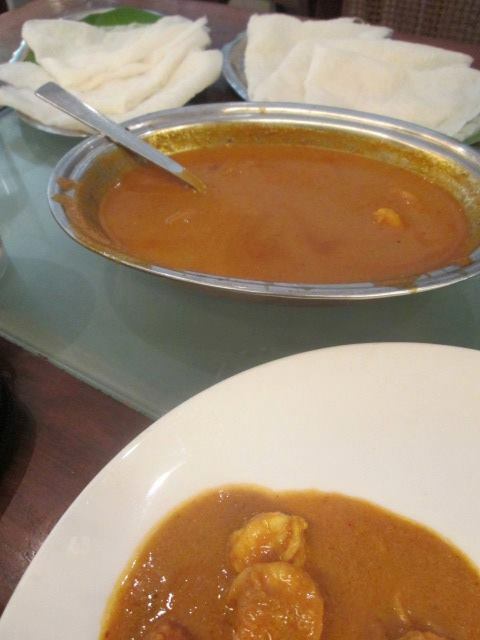 Jaihind Lunch Home hasn’t gone anywhere; it has expanded its dreams and is now an established restaurant chain across Mumbai. It is now like every other restaurant chain (except Jaffer Bhai’s Delhi Darbar – bless that amazing place) that sits comfortably on its established brand name and doles out carelessly cooked variants of the food that made it famous. 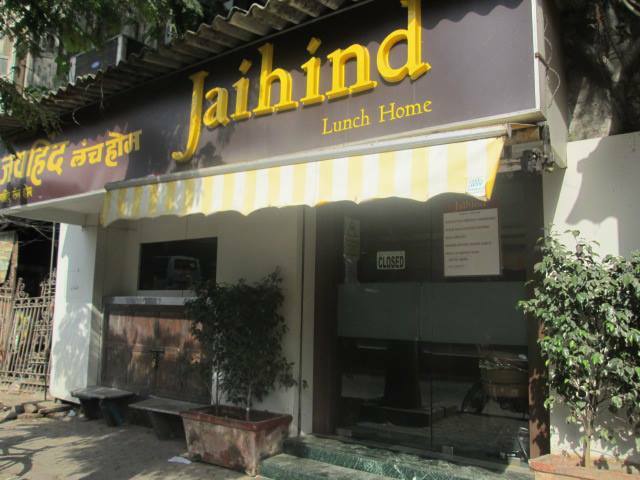 Over the last few months I visited three Jaihind Lunch Home branches – the original in Bandra, the other two I know of – the ones in Dadar and Lower Parel. The food at Jaihind Lunch Home was a hit with everybody because it was simple and reasonably priced. Since the day Jaihind Lunch Home realized it was always going to keep making money, the restaurant went from humble to fancy (try to remember the old menu and look at the number of items they have now) and the dishes are priced at double the amount we’d be okay paying. Everything from the sol kadi to the prawns gassi and pulao falls in the narrow range of mediocre to passable, but with these prices it’d make a lot of sense to either go to a much cheaper restaurant for coastal cuisine or spend some more money to eat awesome seafood (and enjoy far better service) at Gajalee, Mahesh Lunch Home or Trishna. 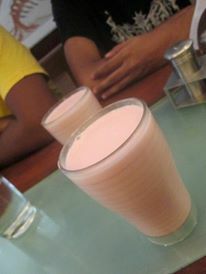 I’ll miss the unique chutney at Jaihind Lunch Home, but I can’t keep going back to a restaurant only for its chutney.